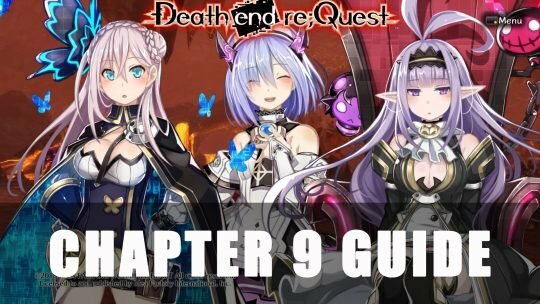 Wondering what great RPGs are coming out in April? Check out our list of the top 5! It’s not as bad as you might think! 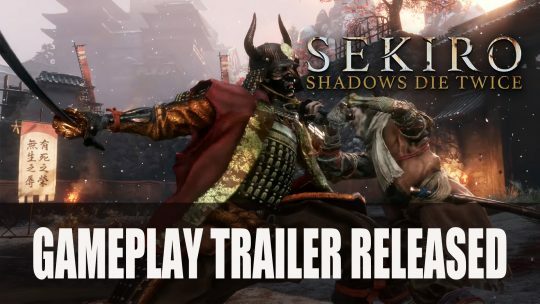 Latest trailer features more of the gameplay for Sekiro including prosthetic arm tool options, deathblow and more. Watch it here! 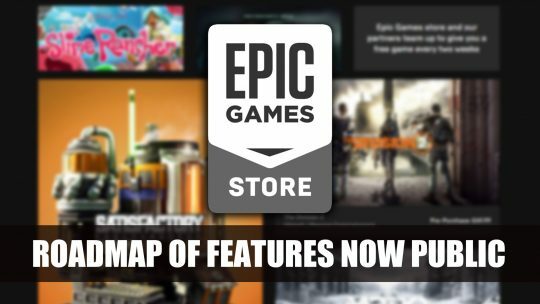 New features are on the horizon for the Epic Games Store as they share publicly what’s on their list of to-do’s. Heading towards the Kirkniya Wilderness and then onto the Landor Volcano Cave players will fight two major battles, Infernal Wyrm and Sariga!